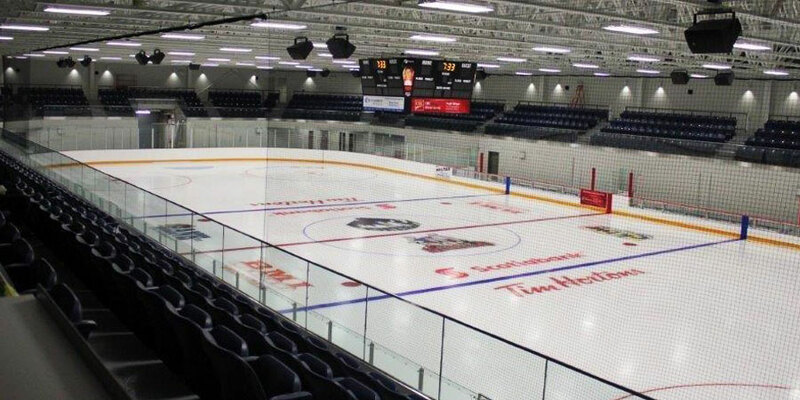 The LCLC's Clearwater Seafoods Arena boasts a full NHL-size ice surface and the capacity to seat up to 1,200 spectators. Regular public skates are held at the arena. The facility also offers skate sharpening services.